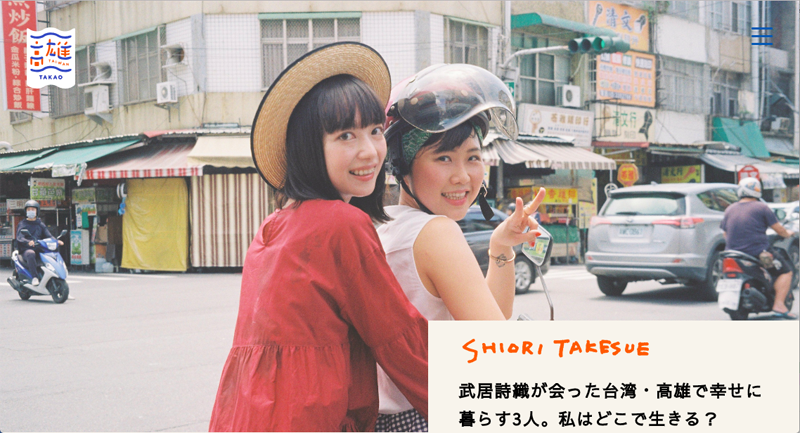 The Tourism Bureau of Kaohsiung City Government just launched a new website on September 28, 2018 to draw more tourists. 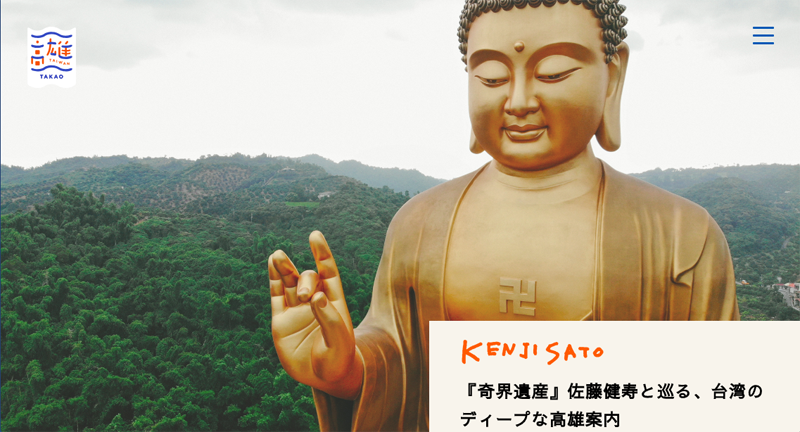 The site was completed with support from an arts and cultural company in Japan. 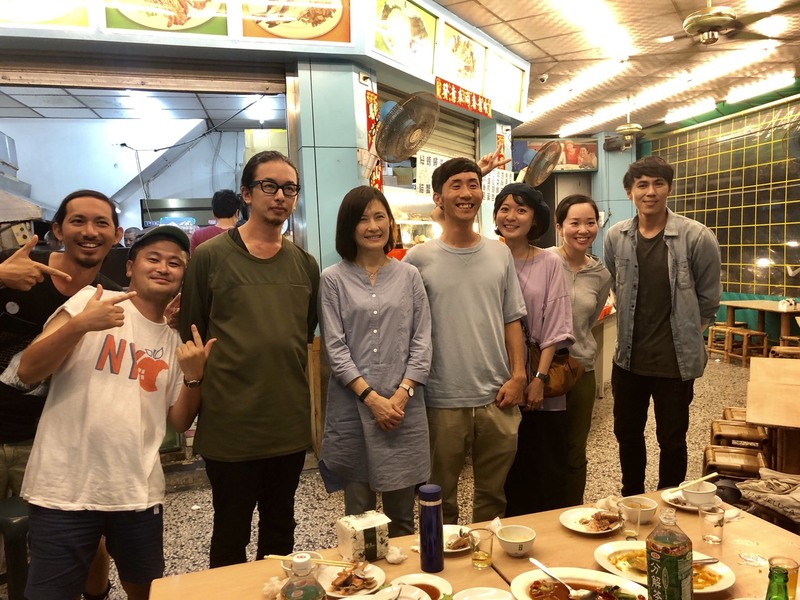 Representatives of three Japanese Internet media - Cinra, HERENOW, and SHEIS, along with three Japanese celebrities -Kakudate Kengo, Sato Kenji, and Takesue Shiori were invited to take a trip to Kaohsiung. During the trip, they observed the city. They then shared their viewpoints with the Japanese public afterwards.